Now who’s really afraid of the Big Bad Wolf? He already knew my route. How could I be so naïve? My genie in a bottle?! 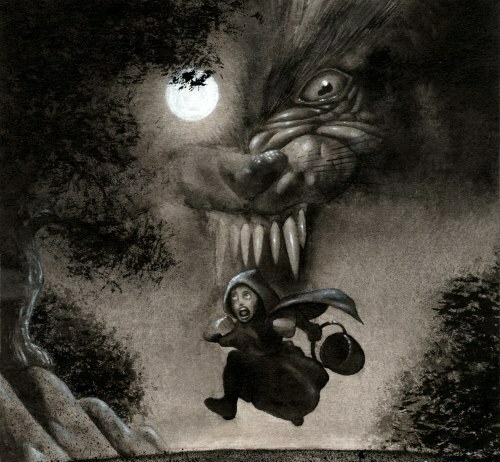 Who’s really afraid of the Big Bad Wolf? Watching her perform this piece will make you pay attention. Reality is, its apart of someone we know, maybe even ourselves.